Please note: We are continuously building our catalog over time. If you don't see a product that you are looking for please give us a call today. We would be happy to help you. 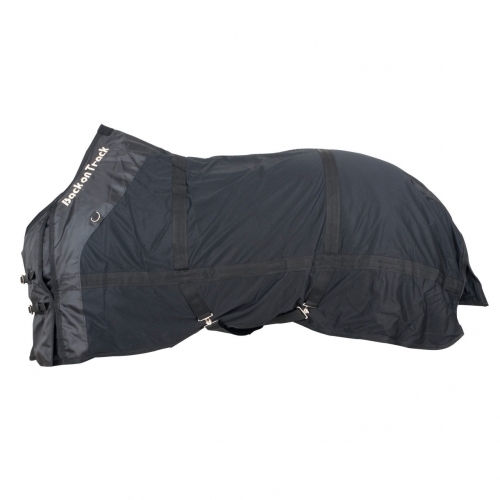 Whether he’s sitting, laying, or staying, treat your pup to our Duck Trainers! Made without grains, soy, corn, wheat or gluten-containing ingredients, these training treats are great for dogs of all ages and breeds. Hard work pays off in the form of our Trainers! 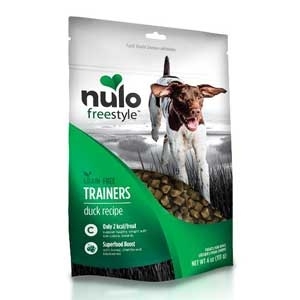 Reward one at a time after following commands or sprinkle a small handful in your dog’s kibble for an extra special Nulo meal. When you buy a Back on Track therapeutic mesh sheet, we'll give you a free pair of Back on Track quick wraps and a free 8oz bottle of Limber Up Liniment shampoo! Not valid with any other discounts or sales. 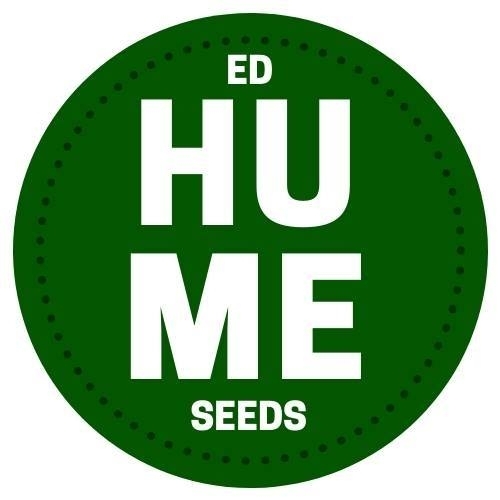 Get 10% off your purchase of Ed Hume seeds with this coupon! Must present coupon at time of purchase. Not valid with any other discounts or sales. © 2019 Yelm Farm and Pet. All rights reserved.